Cardiac insufficiency (CH) is a symptom of various manifestations associated with decompensated cardiac muscle work. Some patients are associated with a disorder of the pump function, while others have a change in the normal process of filling and emptying the heart chambers. Heart failure is determined by the population around the world. Only in the European developed countries, patients with CH are about 28 million, of which 14 million people account for a chronic form of the disease. In Ukraine, chronic heart failure is defined in 1.7% of patients aged 20-69 years. The CH can act as an independent disease, as well as a complication of a number of pathological conditions, ranging from anemia to heart disease. Different research methods are used to diagnose CH, which allows us to evaluate the functioning of the left ventricle and the entire cardiovascular system as a whole. After diagnosis, it is extremely important to undergo treatment recommended by the physician, since self-healing in this case is practically impossible. Acute heart failure - the current takes several hours or even minutes. Chronic heart failure - development occurs over a longer time (weeks, months, and even years). Myocardial CH - with this pathology there is a defeat of the myocardium, due to which the heart muscle loses the ability to normal contraction. With this type of CH, the disorder of both systolic and diastolic function of the heart is determined. Transhumous CH - due to increased cardiac load, a gradual weakening of the heart muscle occurs. A similar form of disease often develops with heart defects, when the normal blood flow changes. Combined CH - develops against the backdrop of increased myocardial load and damage to it due to the influence of certain predisposing factors. Sexual affiliation also plays a significant role in the development of heart failure. For example, in men, CH is more likely to develop in the context of ischemic heart disease, whereas in women, a similar scenario is noted in the presence of arterial hypertension. The negative influence of smoking and alcoholic beverages on cardiac activity has been proven, therefore, people who suffer from these harmful habits often have a chronic form of CH. In rare cases, heart failure is associated with an injury, although there are cases where a person has suffered an electrical trauma and subsequently died of acute heart failure. 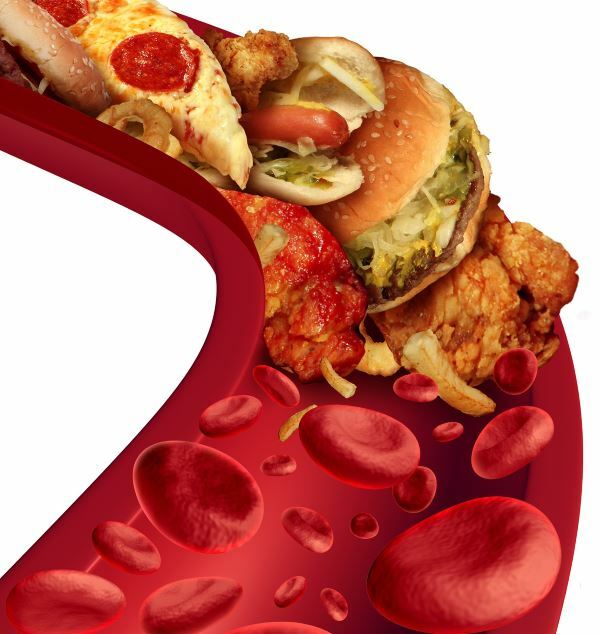 Also, the onset of CH may be associated with endocrinological disorders, since patients with diabetes often die of heart disease after a dozen years in the course of a major illness. Therefore, CH can rightfully be considered as a terrible complication of various serious diseases that directly or indirectly affect the work of the heart. In the 70's, that CHF developed only due to hemodynamic disorders, triggered by heart muscle damage. As A. 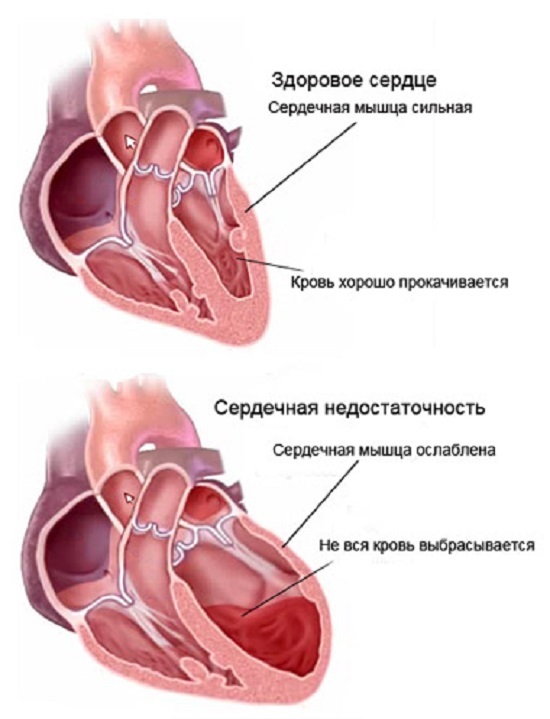 A. Myasnikov noted: "In terms of heart failure, we mean shortage of the contractile function of the myocardium." Ten years later, the pathogenesis of CHF began to bind to renal dysfunction, when, apart from hemodynamic impairment, patients had a disturbance in the excretory function of the kidneys. Somewhat later hemodynamic theory of CHF development was supplemented with "neurohumoral". According to the new assumption, cardiac activity was disturbed due to an imbalance of such neurohumoral systems of the body as sympatho-adrenal and renin-angiotensin-aldosterone. According to modern assumptions, neurohumoral regulation is closely related to other hormonal and humoral systems.As a result, activating the system of neurohumoral regulation triggers other mechanisms, including vasopressin, endothelin, tumor cell necrosis factor, interleukin, etc. In the future, the activity of such predisposing factors negatively affects the work of the heart and prognostic impingement along the course of the disease. Violation of heart rhythm . Prolonged arrhythmias can provoke cardiac failure, especially as it affects atrial fibrillation / fibrillation or ventricles. In these diseases, the electrical activity of the heart is disturbed, due to which the heart contractions become less intense and productive. Congestion of the heart . This is more likely to occur with heart defects when the valve apparatus changes so much that the blood from the cavities is either slowly pumped (with stenosis), or part of it returns (with inadequacies), due to which the heart has to put more effort to release blood. Prolonged course of such diseases leads to myocardial weakening and CH development. Damage to the myocardium . With various inflammatory processes, sclerosis of the structures of the heart, ischemia of the myocardium there is a direct damage of the heart muscle. Cardiomyocytes begin to die, and the greater the size of the damage, the more pronounced is heart failure. The main types of heart failure are acute CH and chronic CH. Both species characterize the course of the disease in a different way, and in each individual case, the most characteristic signs of the disease and the most probable consequences are distinguished. With hypokinetic type of blood circulation, which can be combined with various types of shock (true, arrhythmic, reflex). With a stagnant type of blood circulation, during which the left ventricular or right ventricular insufficiency may be more pronounced. In acute left ventricular failure, as a rule, cardiac asthma arises, which is rather quickly complicated by pulmonary edema. It is also possible to develop a cardiogenic shock, which is characterized by insufficiency not only of the left ventricle, but also of the left atrium. Acute right ventricular insufficiency is characterized by stagnation of blood in a large circle of blood circulation, which is accompanied by a serious clinical picture. Often arises on the background of a decompensated chronic CH. In rare cases, biventricular insufficiency develops, when both the ventricle are struck at once. The pathology is expressed in the same way as the acute left ventricular insufficiency of the severe course. The development of the pathology does not occur simultaneously, but for a certain time - from one week or more. The severity of the clinic in many respects depends on the underlying disease, due to which there was a violation of cardiac activity. First FC - there are no visible changes in the patient, although he may complain about shortness of breath at a significant physical load (for example, when climbing the stairs to the third floor and above). Second FC - heart failure is poorly expressed, although shortness of breath appears even when walking down the stairs below the third floor. Physical activity is somewhat reduced. 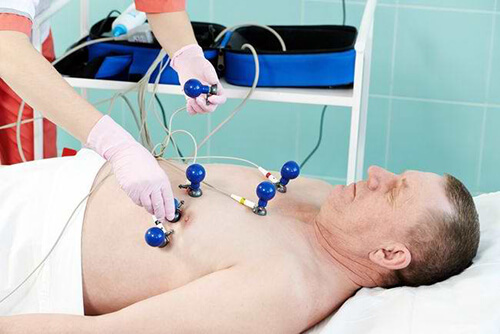 Third FC - heart failure is expressed, the patient becomes difficult to walk or perform a minor job. In a state of rest, the symptoms of the disease pass. Fourth FC - the symptoms of CH remain at rest, the patient is close to the development of cardiogenic shock or collapse. The first (I) - for her characterized by a hidden current, when on the background of physical activity in the patient appears a frequent heartbeat and difficulty breathing. There may also be a slight decline in working capacity. IIА - the disease begins to manifest itself at insignificant physical exertion or excitement. The work capacity is sharply reduced. In addition to the stagnation in the small circle of blood circulation, the same disturbances in the large circle begin to appear (the liver increases somewhat, and edema appears on the legs at the end of the day, which pass through the morning). IIB - symptoms of CH appear in a calm condition. Patients lose their ability to work due to constant shortness of breath, swelling on the legs and trunk. The work of many internal organs is impaired, the liver is enlarged and dense to the touch. Third (III) - there are dystrophic changes in all organs, irreversible changes, therefore, treatment is often ineffective at this stage. Depending on the type of heart failure, a characteristic clinical picture appears. Shallow frequent breathing (shortness of breath). A cough that may be dry at first, and after a while with mucous membrane sputum or even bloody inclusions. Flushes initially arise only on the legs, and with complicated course of the disease can rise upward and manifest even on the body. Unusual fatigue may occur when performing normal work. It is difficult for the patient to be in a horizontal position, so he can try to raise his head over the pillow (the position of orthopnea). Why Why Is Shortness Of Breathing When Heart Failure? Acute flow of stomach right ventricular insufficiency is expressed by an increase in venous pressure, which leads to swelling of the cervical veins, tachycardia, an increase in the size of the liver. When experiencing the region of the right hypochondrium, severe pain is felt, which also indicates hepatomegaly. If on the background of the listed symptoms there is a sharp drop in blood pressure, then this indicates an insufficient filling of the left ventricle, which can lead to cardiogenic shock. The acute congestion of left ventricular insufficiency is characterized by shortness of breath of a paroxysmal nature, painful suffocation and coughing may occur without relief. The patient can hear a noisy breath in the whistle. There is a tachycardia, arterial pressure can be defined as lowered, elevated or normal. Foam can appear out of the mouth and nose. When acute deficiency of the right ventricle is determined by the symptom of Kussmaul - this is when the swollen jugular veins are clearly visible on the inspiration. Also, the right ventricular overload is noticeable on the ECG; there may be signs of an increased load of the right atrium. In the acute deficiency of the left ventricle in the lungs, moist rattles are heard, sometimes breathlessly breathing is heard at a distance. Echocardiography - Pump function of the heart muscle is estimated (minute volume, systolic volume, diastolic volume and other indicators of contractile function of the myocardium are calculated). MRI of the heart - is done in extreme cases, when the ultrasound did not allow to accurately diagnose heart disease. Radiography of the organs of the chest cavity is made necessarily in case of suspicion of stagnation in a small circle of blood circulation. Radioisotope ventriculography - provides an opportunity to evaluate with a maximum accuracy the contractile capacity of the ventricles. Timely diagnostics allows not only to clarify the condition of cardiac activity, but also to find out the root cause of the developed pathology. This, in turn, makes it possible to use medicines properly. Reduced load on myocardium. This is helped by beta-blockers. Reduced manifestations of clinical signs. Here, cardiac glycosides of short and prolonged action are most often shown here. Elimination of the consequences of CH. In particular, a decrease in the severity of edema is carried out, for which diuretics are used. Depending on the type of heart failure, one or another medical care is provided. Oxygen therapy . When BOS is shown in the case of high blood pressure or pulmonary edema. Conducted in a non-invasive way through the use of a face mask. The patient is allowed to breathe oxygen every 30 minutes. In severe condition, the patient is given an intubation of the trachea. In case of improper administration, hypercapnia, aspiration, and right ventricular insufficiency may develop. Morphine It is indicated by a strongly excited patient who may experience marked heart pain or excessive anxiety.Administer intravenously slowly in a dose of 2.5-5 mg. After using the drug, the patient should be monitored as vomiting may occur. Vasodilators . The most commonly used nitroprusside is sodium, isosorbide dinitrate, nasiridide. Shown are practically all patients with BPH who have high blood pressure. If in a patient the systolic pressure is at a level of 110 mm Hg. 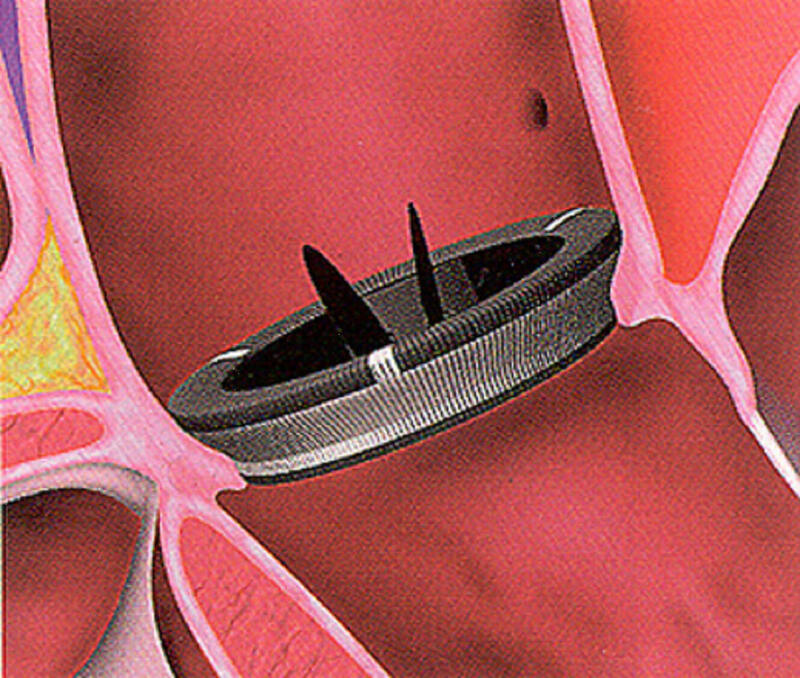 Art., then vasodilators are used with great caution. At the level of BP 90 m. Art. and below preparations of this group are contraindicated. Loop diuretics . Assigned to an OSN with signs of stagnation or overload in volume. Patients with low blood pressure (up to 90 mm Hg) are not prescribed. The most commonly used furosemide, thoracosamide, which are administered intravenously. 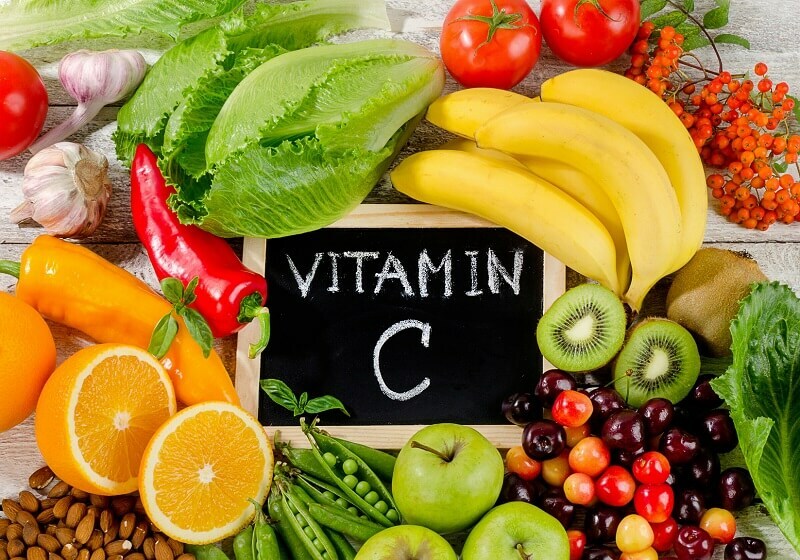 With such therapy, the level of potassium and sodium decreases in blood, therefore their additional administration is required. If the patient has resistance to treatment by loop diuretics, then hydrochlorothiazide is added to them. Preparations of the positive inotropic mechanism of action . They are used for low blood pressure, heart failure, hypoperfusion of organs. Most often dobutamine, dopamine, levosimendan are used, which are introduced only to improve the patient's condition and then canceled, since in the future they can lead to serious damage to the myocardium. Vapor compressors . Used primarily in cardiogenic shock, when previously used drugs did not contribute to increasing blood pressure. The administration of the drugs of this group continues until the signs of hypoperfusion of organs are determined. In the development of acute cardiac insufficiency, the loop diuretics and vasodilators are primarily used in the context of decompensation of the chronic form of the disease. The latter drugs are also used in severe complications of hypertension. In the case of determining a steady decrease in blood pressure at the beginning, drugs of positive inotropic effect are used. With stagnation and pulmonary edema, diuretics are administered, and morphine is also indicated in the latter pathology. Improve the contractile capacity of the heart muscle. Stabilization of indicators of hemodynamics. Removal of edema by removing fluid from the body. Diuretics (furosemide, thoracemide, ethacrylic acid, hydrochlorothiazide. Beta-adrenoblockers (carvedilol, metoprolol, bisoprolol, nebivolol). ACE inhibitors (ramipril, fosinopril, captopril, zofenopril, perindopril). Blockers of calcium channels (verapamil, diltiazem, amlodipine, lercanidipine). Peripheral vasodilators (isosorbide dinitrate, hydralazine, sodium nitroprusside). As CHF mainly develops in adulthood, there are features of treatment for geriatric patients. Treatment should be prescribed at the first stages of the disease and begins, as a rule, with diuretics. To reduce myocardial pressure, vasodilators are used in the form of iAPF, nitrates, and the like. Cardiac glycosides should be administered in a strictly appropriate age, with the obligatory consideration of the indications. Despite the complexity of movement of patients with CHF, motor rehabilitation is recommended. With CHF in elderly, some drugs can not be used. In particular, corticosteroids, non-steroidal anti-inflammatory drugs, antiarrhythmics of the first order are contraindicated. It should also be borne in mind that in elderly patients with CHF, overdose with cardiac glycosides can occur very quickly, which should be taken into account when treating these drugs.Therefore, such drugs begin to be taken at low doses and continuously monitor the patient's condition. The patient's feelings are improving, which indicates the positive dynamics of the disease. In particular, swelling and manifestations of shortness of breath should decrease, urination is increased. The heart rate should decrease to normal (in adults, 60-90 beats per minute). When performing a physical load, selected individually, a positive reaction is observed. In the absence of a result from the medical treatment of CHF use surgical methods of exposure. Depending on the indications and capabilities of the patient, a heart transplant is performed, revascularization of the heart muscle. The prognostic conclusion may be relatively favorable if hemodynamics were stabilized. It is also important that the body responds positively to the ongoing treatment of heart failure, then the general condition of the patient can be improved.Otherwise, there is a high probability of complete decompensation of cardiac activity, which leads to a cardiac arrest. At CHF III-IV FC, combined therapy based on four drugs (diuretics, beta-blockers, ACE inhibitors and spironolactone) is used. 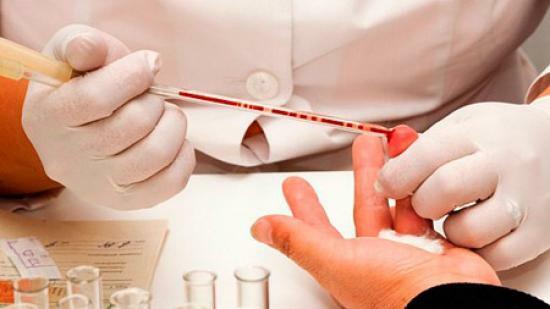 Conduct treatment for the underlying disease (IHD, hypertension, diabetes, etc.). Eliminating bad habits is especially important to stop smoking and abuse alcohol. To normalize physical activity, especially if its excess is observed or, on the contrary, a deficiency. It is right to eat, for what a diet with salt and liquid restriction is used. 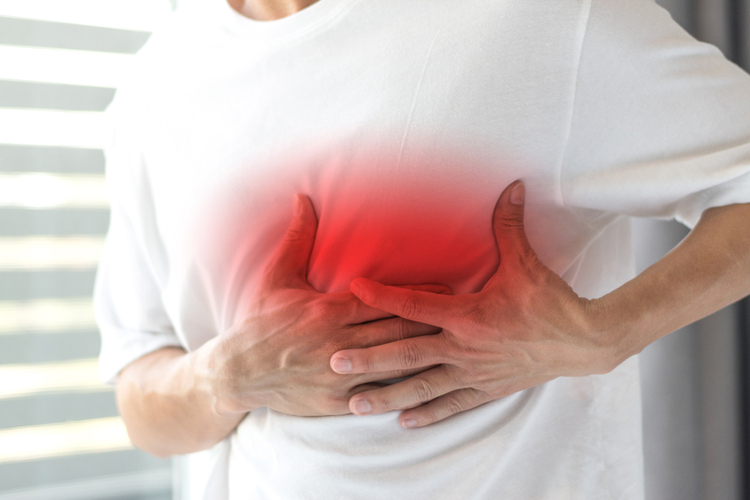 With certain lesions of the aortic valve, aortic insufficiency arises, which, in the absence of treatment, can lead to serious complications and even death. In the provision of medical care, in most cases a favorable prognosis is given.